Life Alert provides medical emergency response when seniors experience emergencies. Life Alert is the only company endorsed by Dr. C. Everett Koop, MD, former US Surgeon General. Life Alert appears on TV and in AARP magazine. Since 1987, Life Alert has been providing 24/7 medical alert services to the elderly, the handicapped, the medically ill, and those who live alone. Life Alert strives to provide the highest quality of medical alert and personal protection services to its consumers. saving lives for 25 years. Life Alert has 600+ employees and growing. 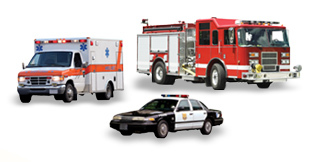 and medical alert services nationwide. because of our medical alert protection.